Celebrating with $1.99 sale and FREEbie! 40% off and a freebie! 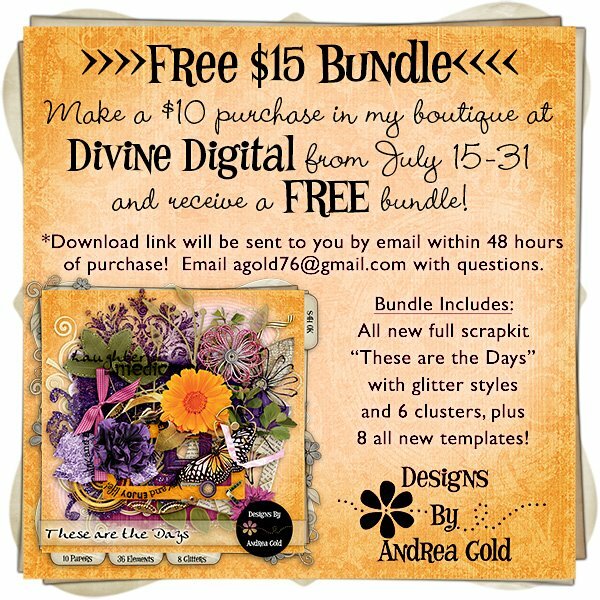 I have a freebie for you today for the June sketch challenge! Here it is: You can download it HERE. If you participate in the sketch challenge, I will also send you this template: Find out more about the sketch challenge HERE. I’m also running a 40% off sale right now!